Chapter 7 or 13? Bankruptcy laws help people who can no longer pay their creditors get a fresh start – by liquidating assets to pay their debts or by creating a repayment plan. 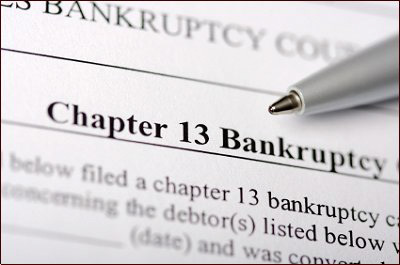 Bankruptcy laws also protect troubled businesses and provide for orderly distributions to business creditors through reorganization or liquidation. The bankruptcy information is provided by the government bankruptcy website, www.uscourts.gov. For your convenience, only some information and a few excerpts of the site are provided; for more information on bankruptcy contact us for a free consultation with a bankruptcy attorney or visit www.uscourts.gov. Call us at 773-654-2404 to discuss your bankruptcy options and we’ll schedule you a free consultation with a bankruptcy attorney. Se habla español.